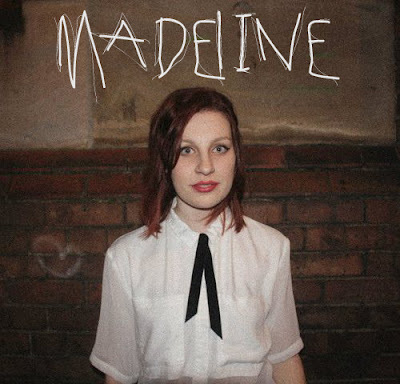 MY DOPPELGANGER IS Madeline. I ALWAYS sneeze before it rains. I LIKE TO WATCH musicals. I WEAR Dr. Martens. I WANT TO travel everywhere and anywhere.